The SHT model has been our benchmark since the beginning. 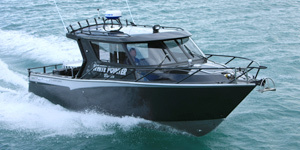 It appeals to boaties who want a no nonsense tough Alloy Hard Top boat with a shape that can deal with the harsh coastal conditions off the East Coast and around New Zealand. 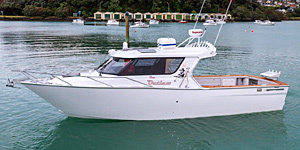 For more than 25 years White pointer has been fine-tuning this model into a great looking recreational aluminium boat that hails from commercial beginnings but does its "talking" on the water. 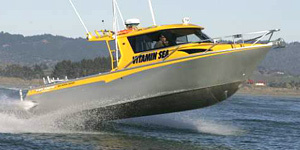 In 2005 the Market was calling for an up market alloy boat with all the "living aboard" features to make longer over night stays a comfortable pleasure. 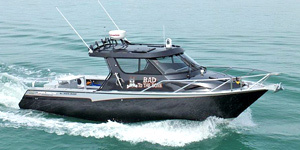 The Custom Cruiser incorporates many curves and rounded edges giving it a look comparable to fibreglass boats combined with the ruggedness of an alloy boat. 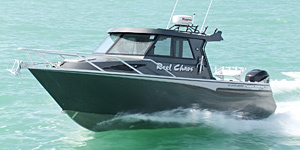 In 2011 we answered a new request for an attractive but practical boat without all of the high-spec Custom Cruiser features. 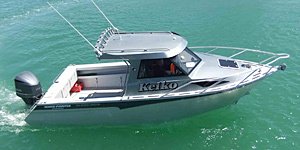 It appeals to everyone, from the ardent "fisho" to those who want a few more creature comforts and the versatility to use as a family cruiser. 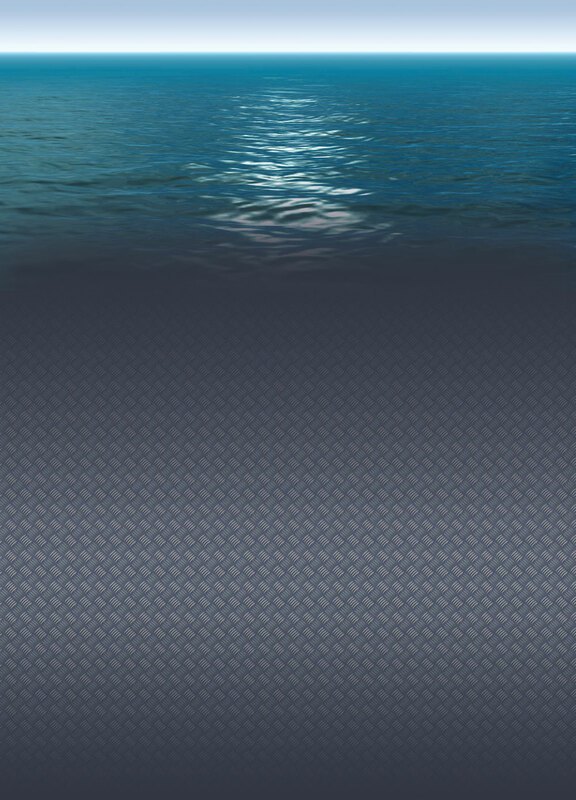 The latest White Pointer is the most dedicated fishing design we have developed. It incorporates an easy access walk-around engine station with no obstacles on the floor to step over or trip on when engaged in a battle with a fighting fish. 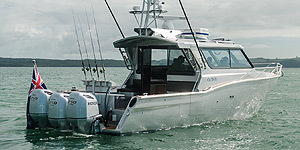 A clever transom door folds down close to water line and enables access to get a big fish on to the wet deck self-draining floor. This transom door is big!